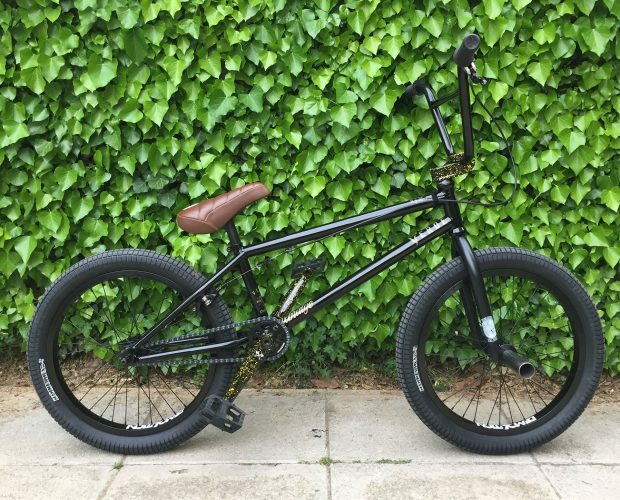 Our Greece connect and all around great dude, Panos Manaras just built up a clean looking whip. Shouts to Panos and RIDEON for always holding it down for Demolition in Greece! Our Aussie connect, Jacman Hinss just put out an awesome new part, with a cool, relaxed style that you can’t find at your local thrift store. Jacman rips! Shouts to Ben Norris for putting this together for us and also BMX Militia for holding it down for us in Aus. ENJOY!